Elegance is timeless, especially if combined with an extreme attention to details: double stitching, rounded corners and harmonious shape. Made in Tuscany, in the renown leather district with vegetable tanned full grain leather, the New York briefcase combines safety with practicality. The inner compartment has multifunctional pockets and is large enough to hold your documents and laptop. 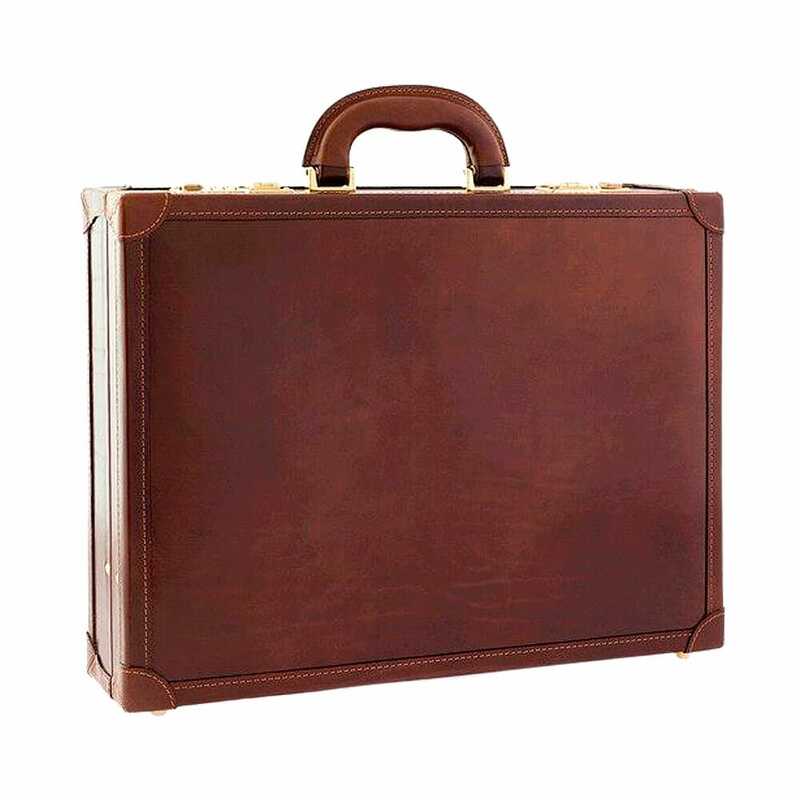 New York is the briefcase par excellence, perfect for the businessman who cannot do without a classical item, manufactured in according to the ancient leather production method.